When the tears come, and then the lesson is learned, and they stop, and afterwards, realization brings a smile…. That is Jophiel. Archangel Jophiel, is the exactly what her name means. Names are often not what their true names are, but one word descriptions of what their role, or mission, their purpose..what it stands for. Jophiel means, the beauty of God. God’s beauty comes in good times, and the good times that usually result after the pain and the sorrow. The hardships that make one appreciate what they have in life. Jophiel is the messenger of such news. Jophiel whose name in Hebrew is signed, יוֹפִיאֵל is truly the “beauty of God”, and nothing gets closer to the divine, than inspiration after the trials, the ones that are life changing, and enhancing. Jophiel has also been called Iophiel, Iofiel, Jofiel, Yofiel, and Youfiel. And like I said, one word descriptions of the mission, this angel has also been called, Zophiel, and Tsophiel, meaning the”spy of God”, or better yet, the”watchman of God”). 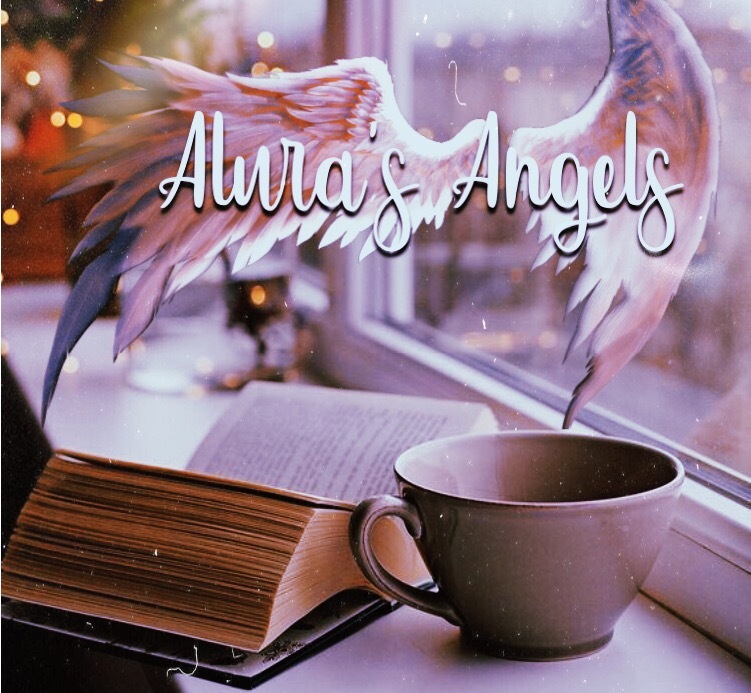 The representation does not stop there, as she is also called Zuriel, “my rock is God”), because like many angelic messengers, we represent more than one thing, and she is also the archangel of wisdom,judgment, and understanding. For example, my name is Alariel. Which means, “The wing of God”. That is because I have been under his wing in my own time as an angelic messenger, and help many angels gain the memory of theirs. But I am also called Absariel, meaning the “Vision, or sight of God” since I only have my psychic vision to bring the news of God to wherever I go. This is merely my example, but a good one, in how names work out there, here, as it is all the same once you know. 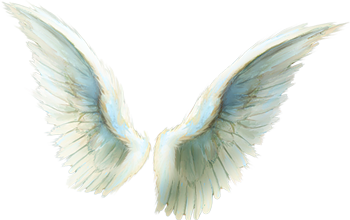 Jophiel is an angel of many missions and messages. This is why she is an archangel, because she has her own legion. Sending many messengers in her place, because she is also a domain, and needing to be on location to preside of that which she was given as her region. She is also known as the Goddess Hebe, and she rules over the constellation of Libra. The scales of judgement, which is why she is an angel of wisdom, and the beauty comes in that wisdom. God says, that knowledge is power, as he tells me all of the time, and he has said in an another ancient earth angel and messenger, “Seek wisdom above all things” In this you will find the messenger, Jophiel. The beauty is in the knowledge, because knowledge can bring you anything else after it. She will deliver tid bits of it, through life’s lessons, and also lead you toward bigger proportions of wisdom and truth, in real teachers, and real angels on earth. So, if you found an angelic teacher whom tells you the truth, then it was more than likely Jophiel, who helped aid you in finding them. Jophiel leads a legion of, are you ready for this? 32,894,736,842 angels. The hierarchy is forever in the continuum, from the macro to the micro , our Universe is full of souls. But in angelic terms, the angelic realm ends in 6D, the last and lowest subplane there in. 32 billion, almost 33 billion, is the amount in her legion. A high ranking angelic dominion. More than any other except Michael. Why? One, she has the honor of sending down wisdom. Wisdom is in many areas, and in many places. She is also responsible for beauty being delivered in the consciousness of every thing in existence, even if using only a small proportion of this thought. You have to understand also, how the hierarchy works. Just because one has more angels in their legion, does’t mean that they are more powerful or important. Sometimes, an angel will only have a few, but those few could have thousands of their own under them. Jophiel is the angel of topaz, and citrine, as well as the number 3. The number 3, is all about keeping a good outlook, using better judgement in decision making. It represents the divine spark being placed, that can grow into illumination. It is an ascension number, and also one that leads to awakening. No negativity, and only joy. She is perfect for this, and yes, it is a she. In other articles, I explained, angels are sometimes neither male nor female, as they are both. Some lean toward one more than the other. Jophiel is feminine, but works with the father energy, if you can understand that. Call on Jophiel for help in your awakening, or to see the purpose in things so that you can finally obtain the lessons and let go, to move on toward using that wisdom to manifest your reality and dreams. In the tree of life she corresponds to Tiphereth, or Beauty, the sixth sephirah, which is the heart of the human body, where the sense of ego lies. Beauty is only found when one sets the ego to the side, because that is where unconditional love presides. In that, comes an ascension to true wisdom. Being in the center of the Tree of Life nothing happens without its meditation. Truly ascending into it, it will bring harmony and a sense of balance to the inner and outer forces. It reconciles and gives compassion. It is the epitome of awakening, which is why I say one of the keys to a true awakening, is “Love”. Love in its truest form, sees no gender, creed, or background. It sees no flaw, and it perseveres. Which is what the ascended master Jesus, or in his true name on earth, Yeshua, had said in his message here. This is because beauty comes from a nonduality point of view, and in that, there is wisdom, the true first stage of illumination. You can not say that you are an awakened soul, if there is still ego. And ego includes, jealousy, insecurity, vanity, greed, competition, or superficial sight, shallowness, worrying about self, and maliciousness. Anyone who claims to be awakened but feels those things, and (I know who they are) is a fraud, and is a shame to the word Illuminated or awakened. Yes, I said it. The first stage to awakening is the transcendence of these outlooks and emotions, no excuses. I do not want to hear, “We are still human”. That is a bunch of, well, you know… People like that are deceivers, liers, and hiding the fact that they are not awakened, as they want others to view them. It breaks my heart. A true awakened person knows none of those things of anymore. They went from knowing self, transcending self, to ascending to the collective. This is surpassing duality and ego. It is going far above the tree, to beauty. The true beginning of real inner wisdom. AKA… the first stage of a real awakening. This is why Tiphereth is also associated with sacrifice, as we climb up the Tree of Life, we have to sacrifice the ego at this place, before we can go any higher.Tiphereth is also about sincerity and the meaning of individuality that led to oneness once again. Jophiel’s color ray is yellow. She appears as a sweet red haired woman, with some distinct features, all of which she told me not to reveal. Her orb or sphere is the size of a galaxy, and she is yellow, red, and marigold.